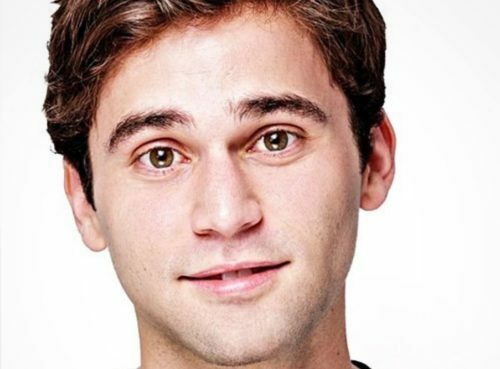 Actor Jake Borelli, perhaps best known for his portrayal of Dr. Levi Schmitt on Grey’s Anatomy, came out on Instagram last night, just after his character on the show came out. Borelli has been out to family and friends for over a decade, and he considered coming out to his fans when showrunner Krista Vernoff called him this summer and asked if he wanted his character to be a part of the show’s first relationship between two men. “She pitched the story to me and said how much she wanted Levi to be the character to tell this story, the coming out in your mid-twenties story. She expressed how much she wanted me to be the actor to tell it,” he said. Borelli told Entertainment Weekly that he called his family to ask them if he should come out in real life too. After Grey’s Anatomy aired in Pacific Time, he posted a coming out message on Instagram.